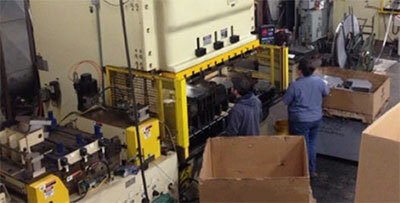 Quality Stamping & Manufacturing is a metal stamping facility in West Central Minnesota. 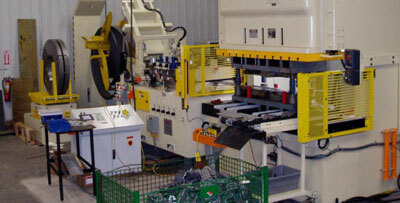 We are a locally owned company that supplies American-made products to manufacturers across all industries. Turn to us for all of your tool-and-die needs. 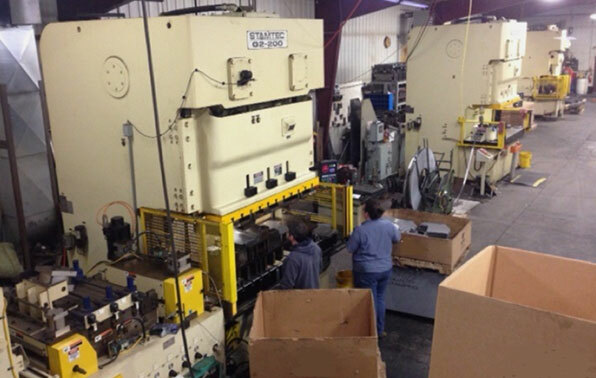 From prototyping to producing your long-run parts, our team here at Quality Stamping & Manufacturing is here to handle all of your tool and die needs. Call us at 320-589-1903 or request your quote today. We use state-of-the-art equipment to complete each run. From our laser table to our punch presses and fabrication equipment, we have all the tools required to create sound, accurate and safe parts to meet your specifications. We are a family-owned operation with a belief that our staff deserves the utmost in respect, support and safety. Thanks to our safety-first mindset, we are happy to say that our staff is made up of long-term employees who are good at what they do and enjoy their work. 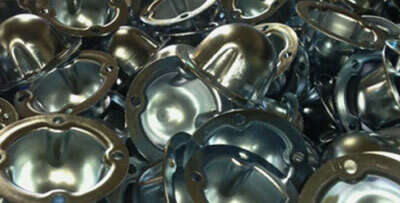 We offer the highest quality when it comes to parts, products and personal service. As your go-to source for stamping, cutting, tooling and die, you can rest assured knowing we are here for you even after we ship your parts. If you ever have concerns or questions, we are here.